Contemporary original painting. 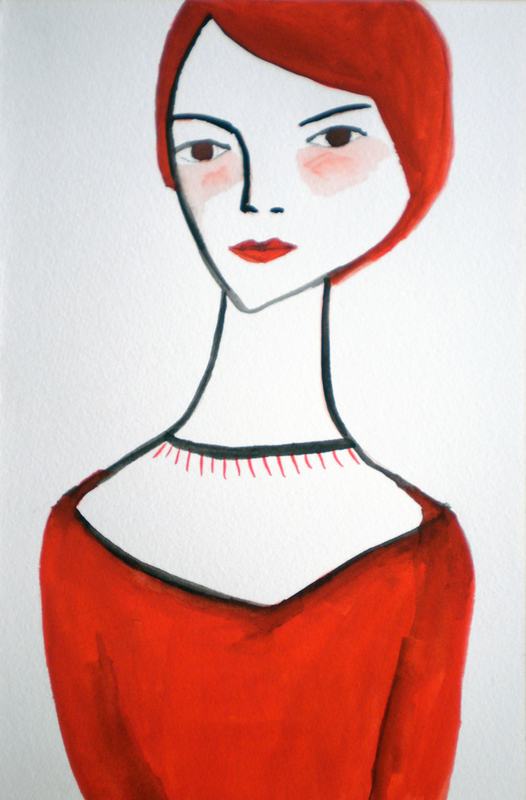 Woman portrait art. Femme Fatale. 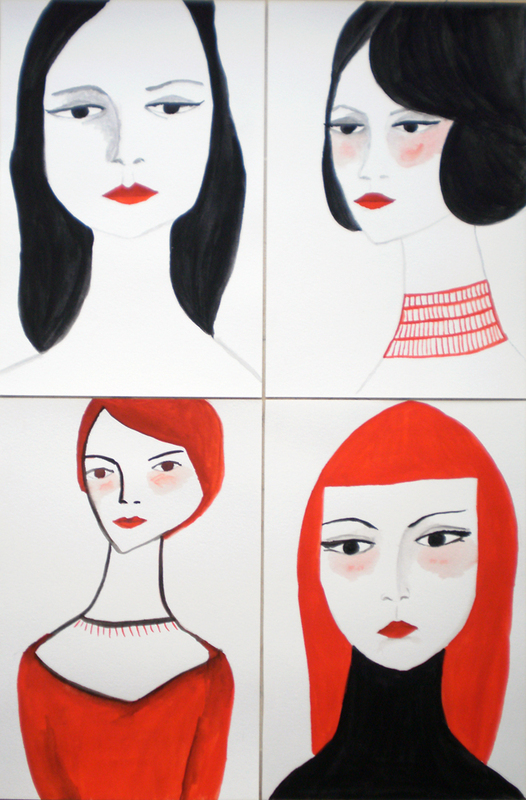 Part of a series of illustrations of beautiful mysterious women. Tempera illustration on 200 gsm / 90 lbs watercolor paper. The illustration measures 23 x 15 cm / 9 x 6” approximately.